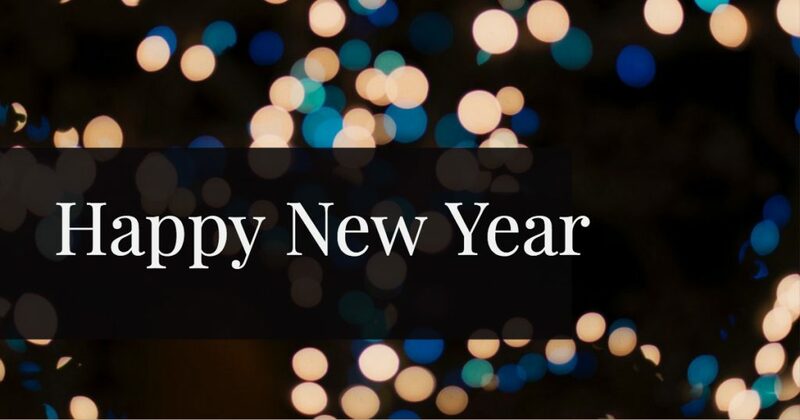 As the New Year festivities fade and we all head back to work, inevitably thoughts can turn to plans for 2019 and how to progress your business. One of the main factors in a sales and marketing strategy has to be to optimise your company’s online presence. We might well be a bit biased – but there are a number of ways we can help you and we’ve outlined some options below. Most companies and organisations will have a website in place, so mainly we’re looking at a website redesign. Unless branding and logo have changed, typically a second, third- or fourth-generation website just needs to be refreshed, with perhaps a look again at the focus of the content. Responsive design is often a key, to ensure focus is given to mobile and tablet view. Depending on the industry sector, over half of traffic to a website will be on mobile. This also guides us into making sure the content is as clear as possible, with key action points as a focus. From our basic website audit to a more in-depth consultancy role, we try to use our experience to help you ensure your website or mobile app is delivering the results you need. Focus is given to planning improvements and then measuring the performance over coming months and years. Digital marketing, which includes a wide variety of areas such as SEO, Social Media and PPC campaigns, is the method of marketing your website or app online. With such choice of channels to use, it’s key nowadays to ensure the most effective route is used, and most importantly, to measure the success of the campaign. With analytics and insights metrics available to measure the finest detail of traffic source and flow, it’s possible to accurately show any return on the investment. If you feel that any of the options we outline above may be of use please contact us, we’re always happy to chat through any enquiry. We hope you’ve enjoyed reading some of our #blogmas articles this year, and wish everyone good fortune in 2019. SEO has already been adjusted in 2018 with the new ‘medic’ core update. But now as we move into 2019 we can expect to see some new influential changes to the algorithm. Why will there be changes in 2019? As humans we continue to grow with technology and any changes in modern movements. 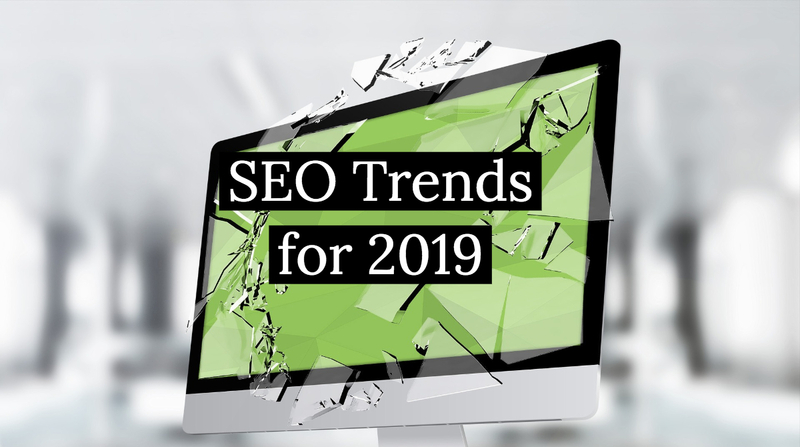 The search engines will have to maintain that standard, and there are two ways this could be affected – advancements in technology like artificial intelligence, and voice recognition and commands through website search. What will be the next focus for SEO? Although the core of SEO will stay the same, here are a few things to consider. In 2018 voice commands systems such as Siri and Alexa have been on the rise. Google may consider putting this as a ranking factor for websites. You may want to take a look at your website and see how secure it is overall. We already know that HTTP’s is a ranking factor, but we may have to increase this in the future with threats of cyber hacking and spamming. 80% of the UK population now owns a mobile phone that they use for internet purposes. Any websites that are not mobile friendly or don’t use responsive designs will be in the lower ranks. When you’re searching for a keyword or phrase online might have noticed a snippet of information pop up. This will be used for educational purposes so that users can see and find the answers more efficiently. Data online that contains a star ranking (1 to 5) will be valued more than normal links. Google will look at users website feedback and may prioritise 5 star links. Will SEO trends change drastically? The short answer is no. However, many new SEO trends are likely to pop up, so heres what we need to stay focused on. 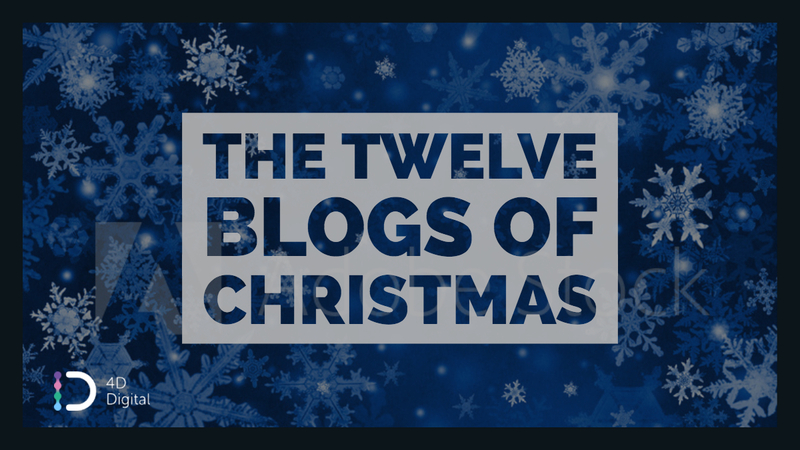 This year we are joining the #blogmas campaign and will be running our own 12 Blogs of Christmas over the festive period. Featuring articles that look back on web developments in 2018, looking ahead to 2019, guest posts from friends of 4D, and a few offers thrown in for good measure! 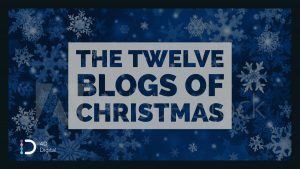 We’ll be running our blog over social media using the hashtag #4D12days – keep a look out and let us know what you think. Any feedback on the articles is welcome! 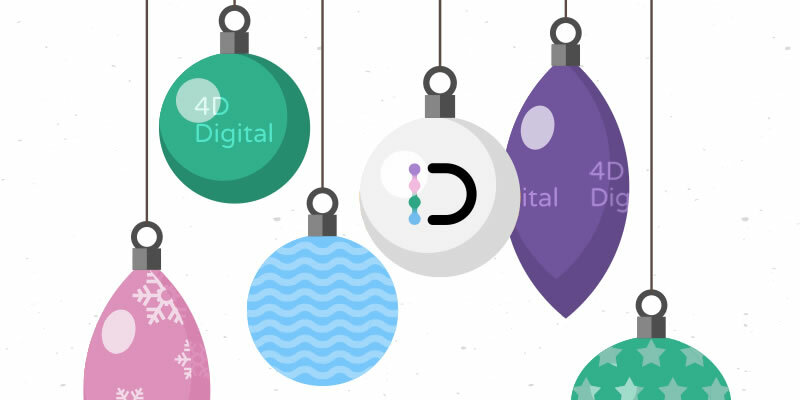 Every day from Christmas Day we’ll release one blog, articles will cover web design, mobile apps, social media marketing, SEO and all things web! From in-depth assessments of the state of web development to a more light-hearted look back and ahead we hope you’ll enjoy the blogs. Have you done your Christmas shopping yet? No, you probably haven’t. Unless, that is, you’re one of those lucky souls who remembers to buy cheap wrapping paper and cards in the January sales. The rest of us though, will probably start thinking about it as the nights draw in and the crisp Autumn air rings with the sound of fireworks being let off a month early. 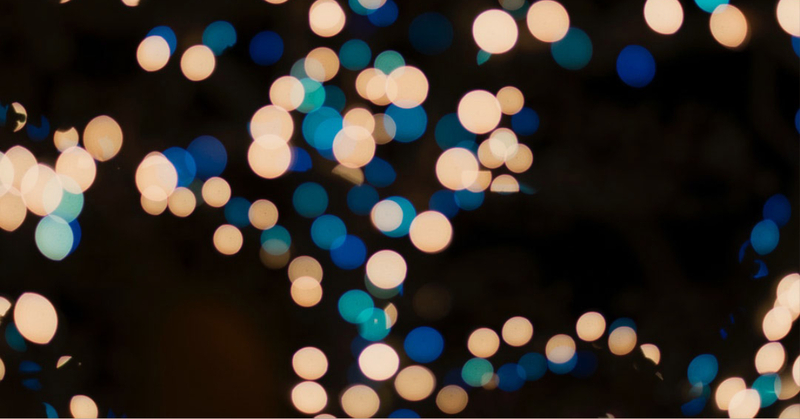 The vast majority of our festive purchases will be made online, a sign of how quickly ecommerce has become the norm. If you own or run an ecommerce store you will know that the next few months sales make up a large chunk of your annual turnover. As these crucial weeks approach, we’ve put together a few tips on how to make your life easier and keep those orders flowing. Automation is the key here. 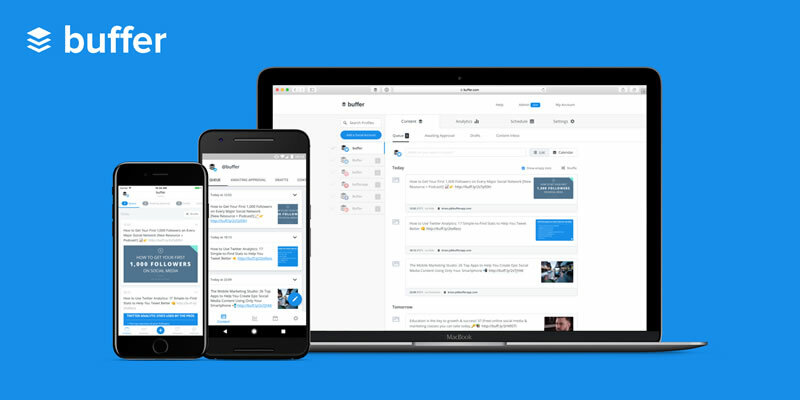 Make the most of scheduling tools such as Buffer, HootSuite and MailChimp to schedule your content. Set up your Social Media activity and promotions a week ahead and then leave it to run itself. You may need to respond to any customer enquiries in these channels but the majority of the work can be done in one hit. Don’t be afraid to give your customers plenty of offers over this period. We’ve all received the daily Amazon email in the run-up to the big day – and it’s done for a reason – people are ready to buy. Predict and prepare for your busiest periods. Unless this is your first Christmas selling period, you’ll know pretty well which weeks, days and even hours are the busiest for orders and enquiries. Half of the population will leave their buying until, at most, ten days before the 25th of December. This may not be ideal from their point-of-view, but it gives the store owner a heads-up on when to expect their busy time. Black Friday is an American thing, right? Not anymore. This year Black Friday falls on November 23rd and the big online stores will be hoping to maximise sales. With a little preparation you can set yourself up to make some sales here also. It might be a bit annoying for so much focus to be given to one day, but people love a bargain – why not make the most of it? My personal favourite. Christmas for me only starts with the first client that asks for the animated snowflakes to be added. In truth, the flakes have been there waiting all year to be reactivated, but the sight of those digital flakes slowly drifting down the screen never fails to lift my spirits. Which it does for many people, and is why adding a few tastefully-designed Christmas graphics to your website can freshen it up and add a little sparkle to your orders. The days of the January Sale being the only time goods were discounted are long gone. Did we all really wait to go out on Boxing Day for a good bargain? Maybe it was just to get away from the relatives and experience some fresh air. Why not create a Christmas Offers page? Most ecommerce frameworks, such as WooCommerce, Shopify and Magento, let you create a new category and copy existing products into it within minutes. People love a bargain! If you do own or manage an ecommerce store then best of luck for 2018, maybe one or two of these tips will have been of use. Merry Christmas and Happy Black Friday!